Willamette River Beaches in Portland - Come on in! 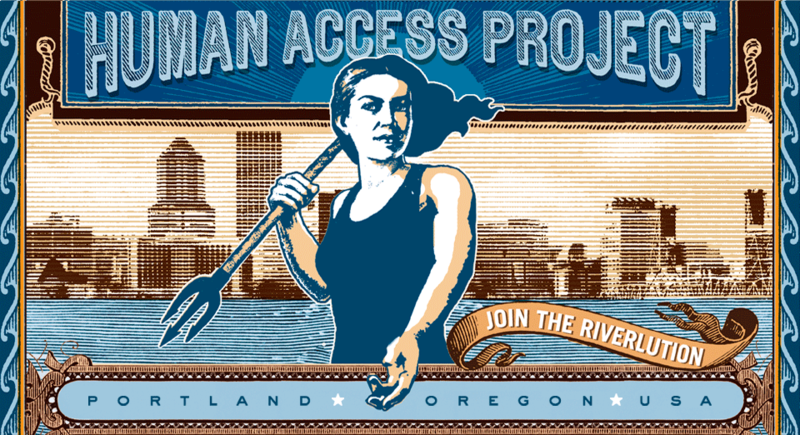 The Big Pipe project has helped to restore the Willamette River and make it safe and suitable for swimming. According to Oregon DEQ, swimming in the Willamette downtown is perfectly safe, when Combined Sewer Overflow (CSO) conditions are not present. CSOs have been drastically reduced now that the Big Pipe has been completed. Come on in, the water is great! HAP has specific information on Poet's Beach, Audrey McCall Beach and Tom McCall Beach in Downtown Portland on our website. Please review HAP's recommendations for being Swimming Safety on the Willamette River before going out to swim.